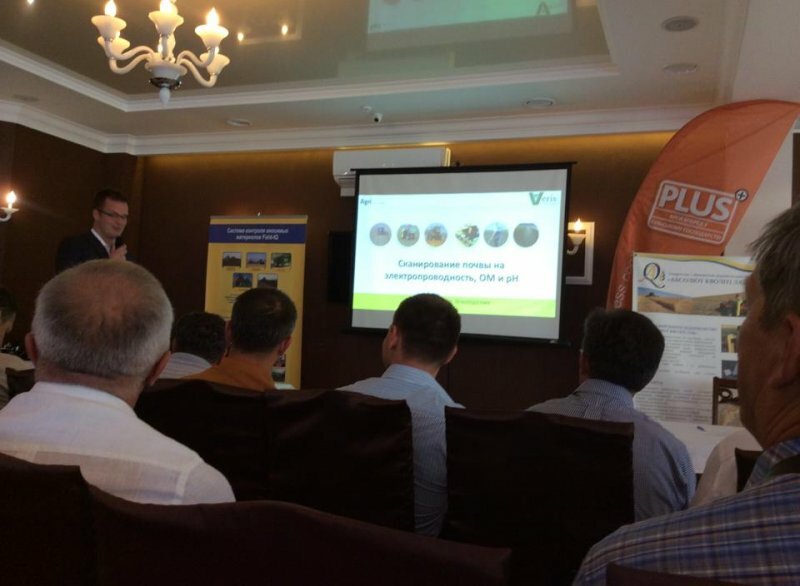 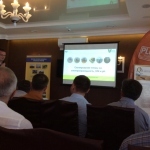 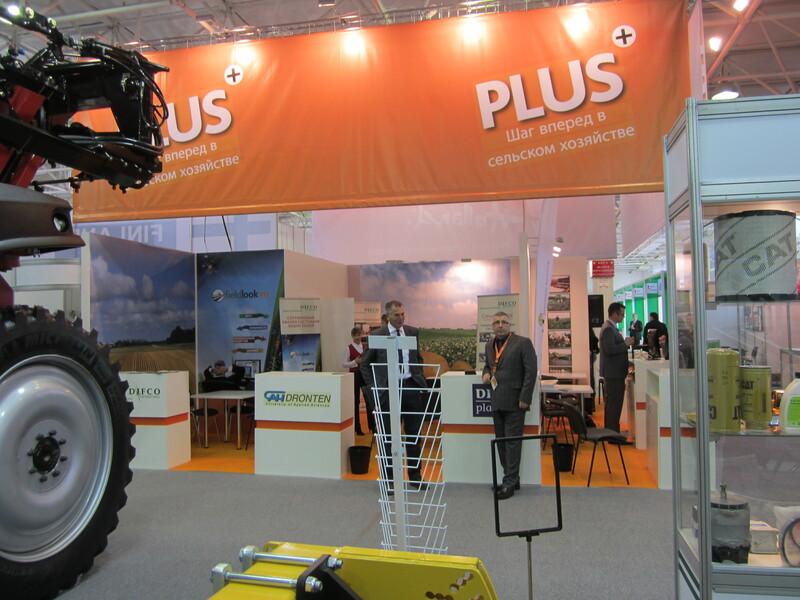 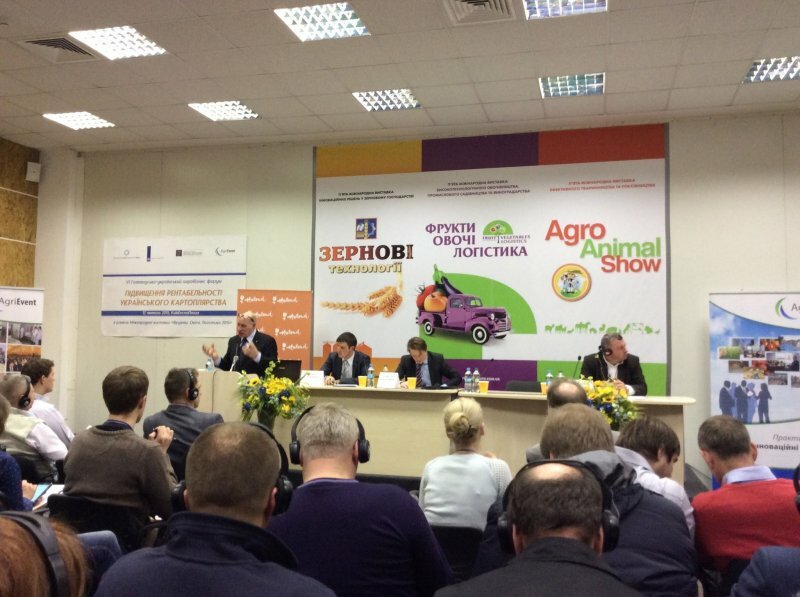 PLUS is a consortium of Dutch companies doing business in the agricultural sector in Russia and Ukraine. 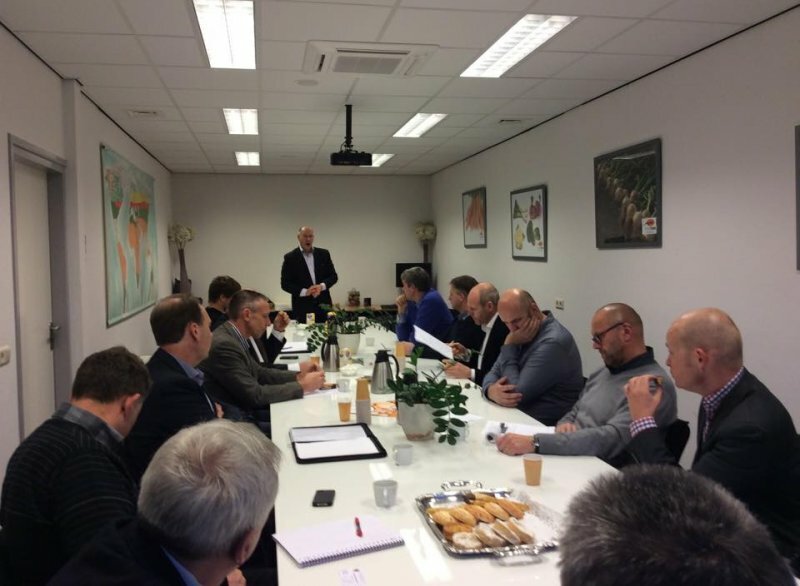 The Dutch Ministry of Economic Affairs is supporting PLUS. 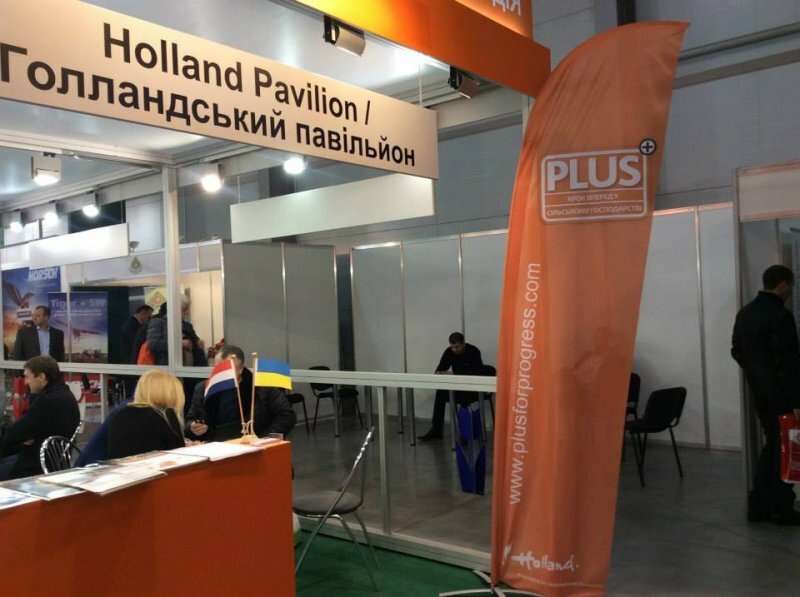 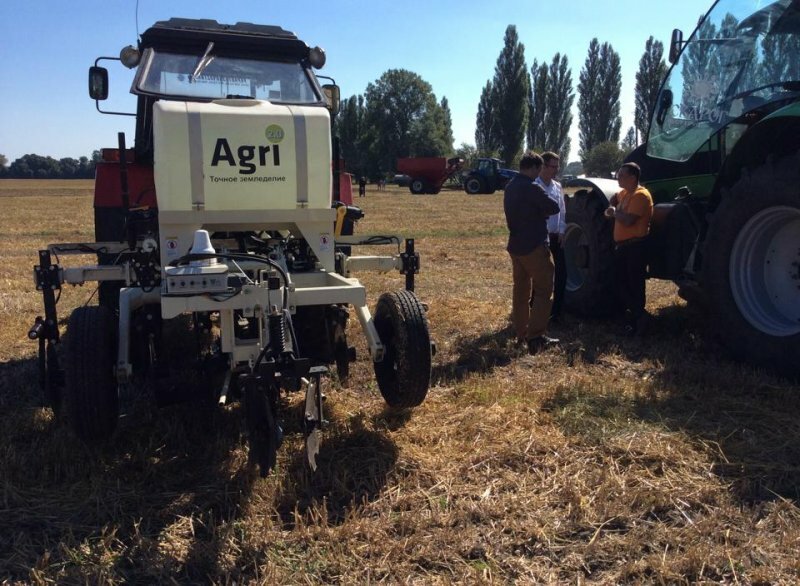 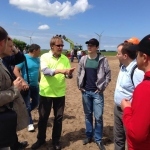 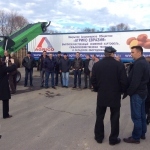 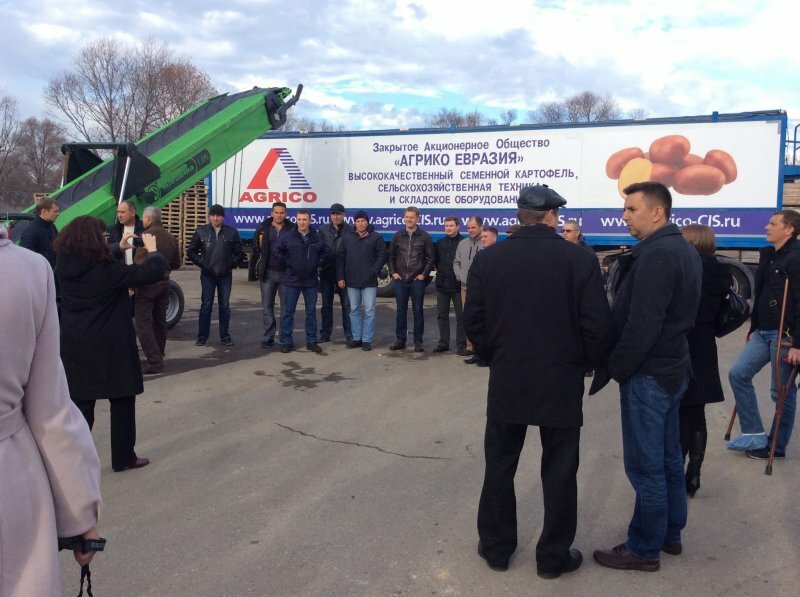 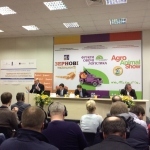 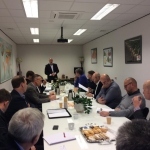 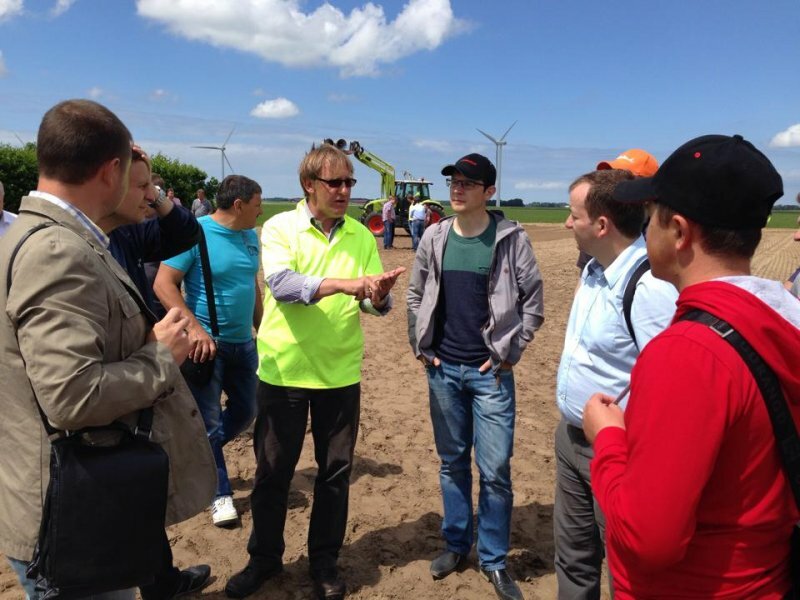 The cluster’s intention is to increase and improve the commercial involvement of Dutch companies in the agricultural sector in Russia and Ukraine. 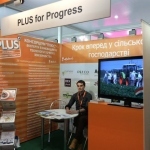 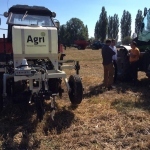 PLUS is focusing on innovative precision farming techniques along the complete production chain. 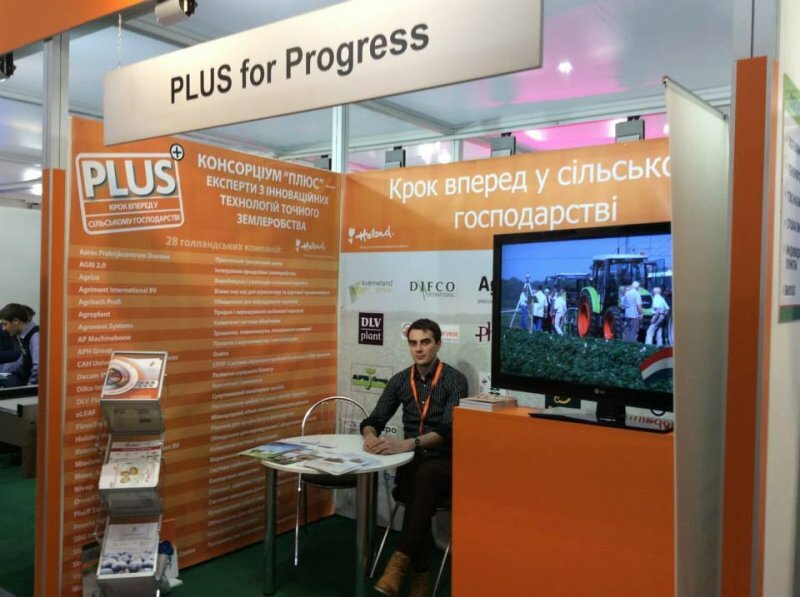 PLUS is not a sales channel, but a group of companies that use joint promotional activities.